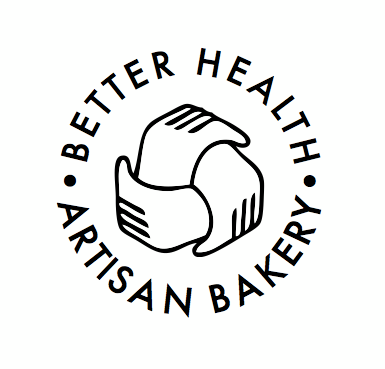 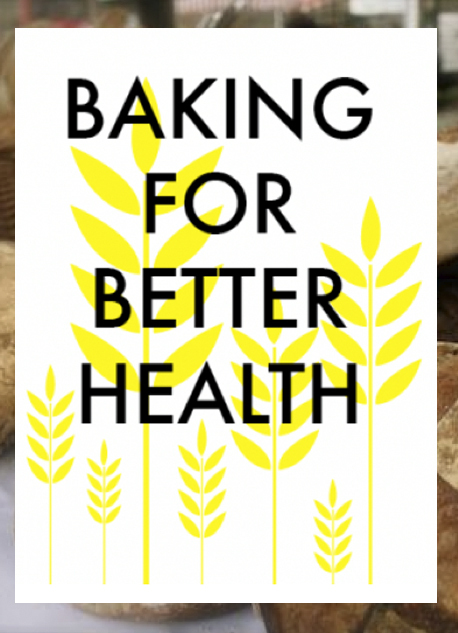 Based in Haggerston, East London The Better Health Bakery is a social enterprise arm of The Centre for Better Health, a local charity working to promote well-being and support recovery from mental ill health. 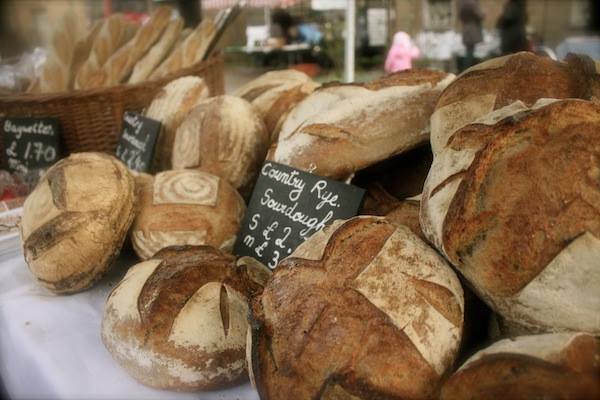 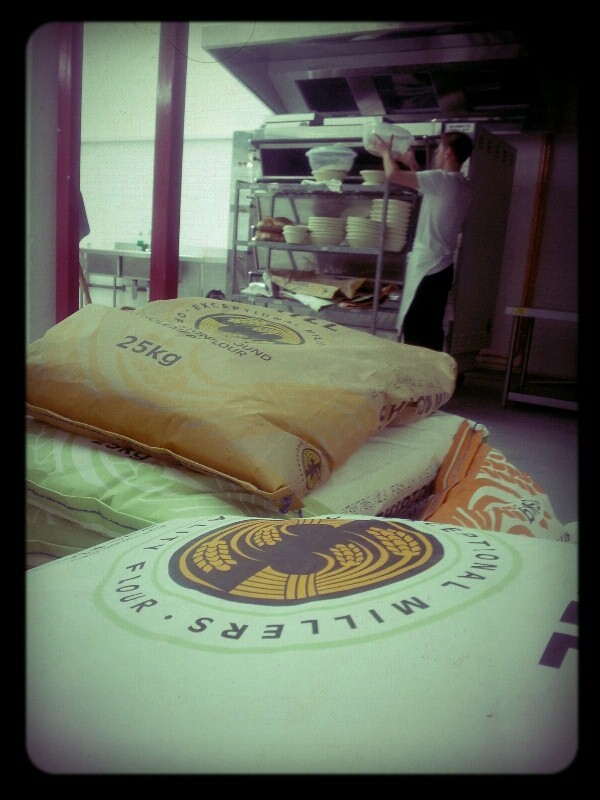 The artisan bakery provides trainee placements to individuals who might be distanced from the workforce. 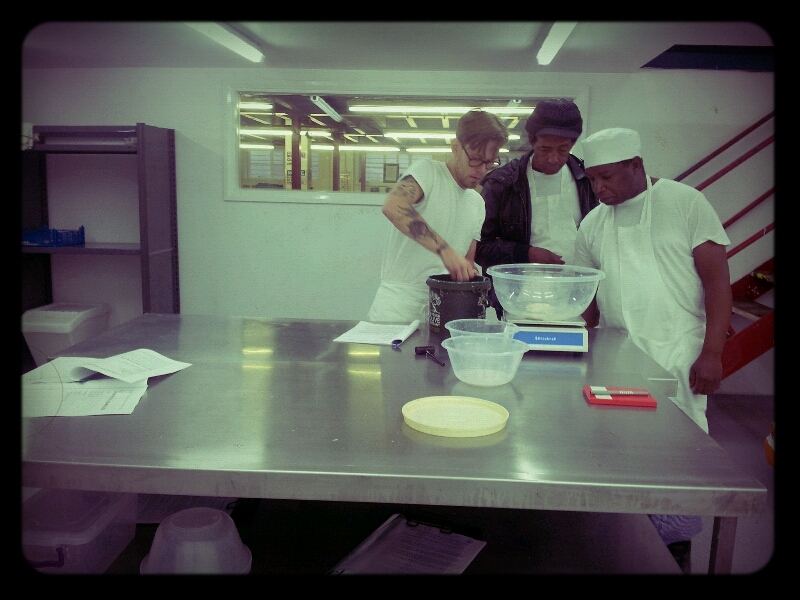 The aim is to build skills, confidence and a route to further training and employment. 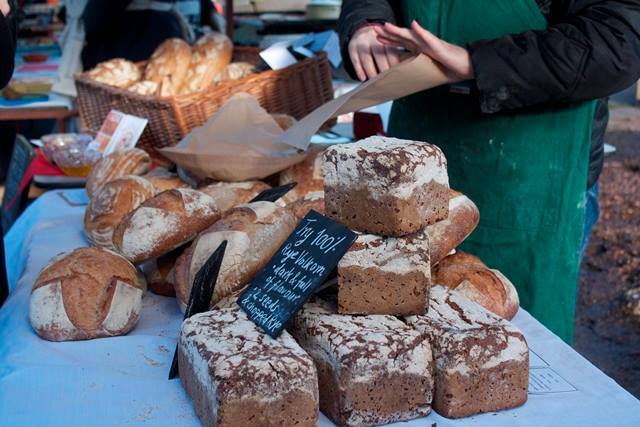 As a social enterprise they bring the community together by promoting locally produced food and providing three month trainee placements to adults recovering from mental ill health. 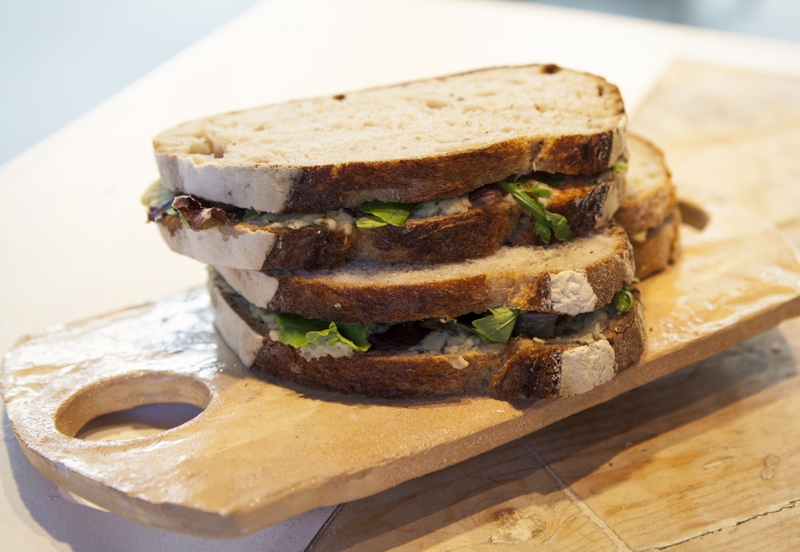 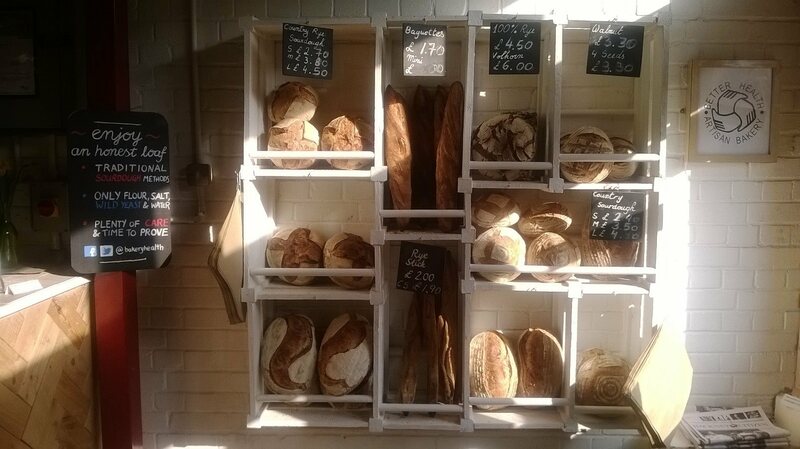 All the bread is made using traditional methods and with natural and organic ingredients to produce a satisfying honest loaf. 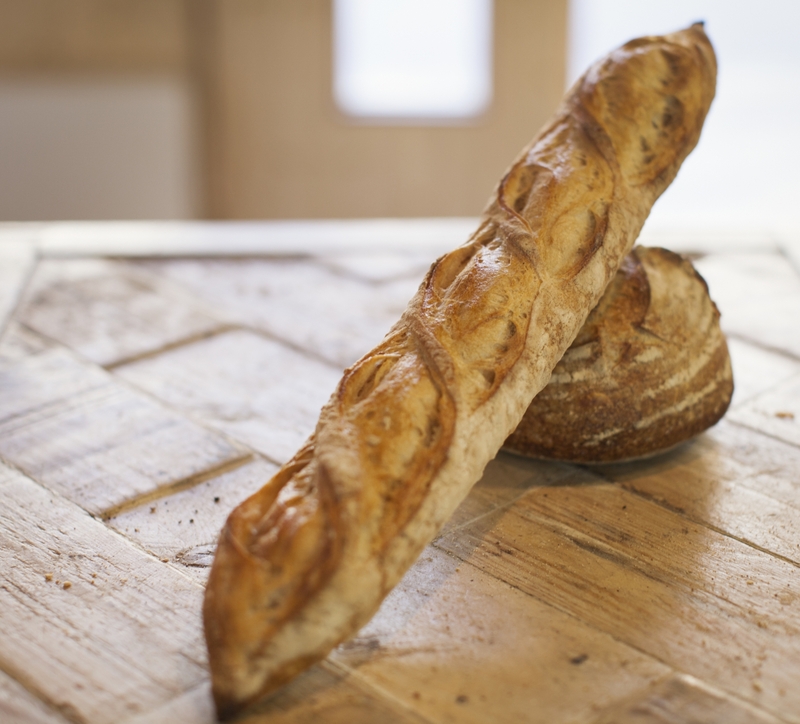 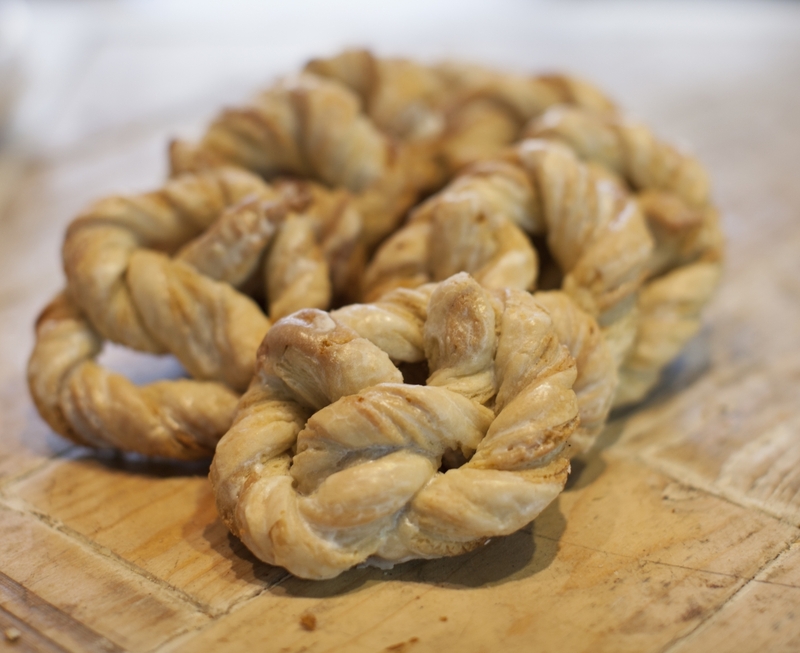 They don’t use any additives or preservatives in our products only flour, wild yeast, water and salt. 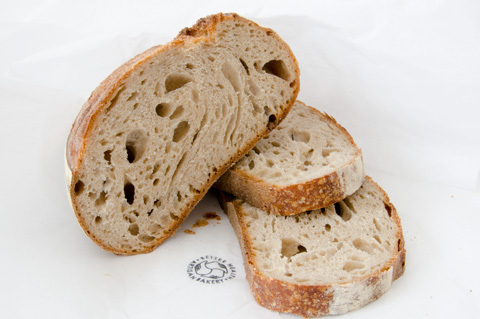 To gain the depth of flavor in the bread they give it plenty of care and the time it needs to prove and bake.